British maritime can lead the world in gender equality, the country’s maritime minister claimed last night at the London launch party of a new charter for women in maritime. 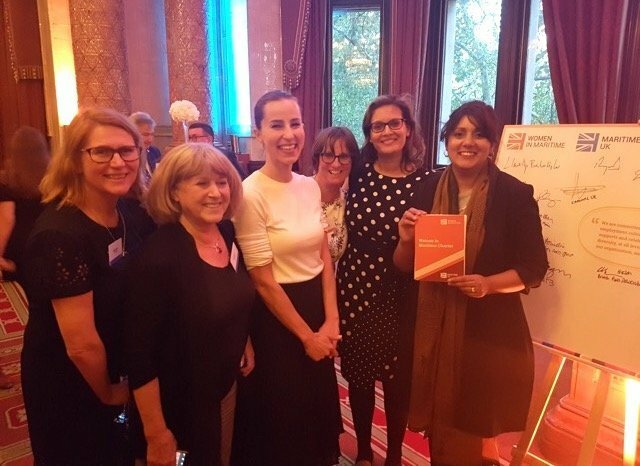 The Women in Maritime charter, developed by industry body Maritime UK, creates a framework to challenge companies to make progress on diversity, and is supported by a suite of toolkits or resources to help companies realise those targets. Already close to 100 companies have signed up to the charter. Companies joining the Women in Maritime charter will be required to agree an action plan, setting out individual targets. A key commitment will see companies identifying a member of senior management responsible for implementation of the action plan as well as distributing a survey to staff on workplace culture. Performance against action plans will be self-assessed via an online portal and a national performance will be published in a joint industry-government report. The Maritime HR Association, which collates and analyses shipping salary data and is dedicated to revealing the shipping pay gap, has found that 0.17% of the women studied are on executive leadership teams. 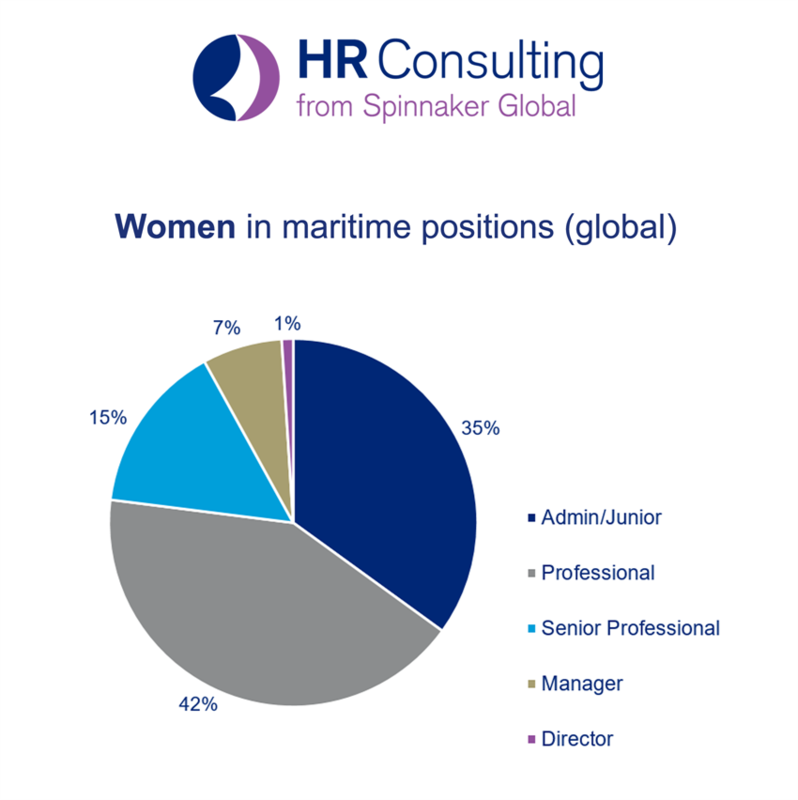 The association also found that of the shore-based women in shipping, less than 20% progress to executive boardrooms. The only equality required is of payrates on UK sector. Unless you get this there will be no jobs for any Brits, male or female!